What is a " PLB" ? 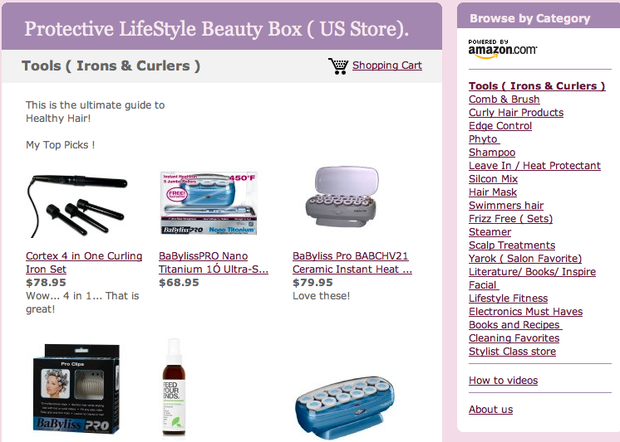 Protective lifestyle Beauty box? 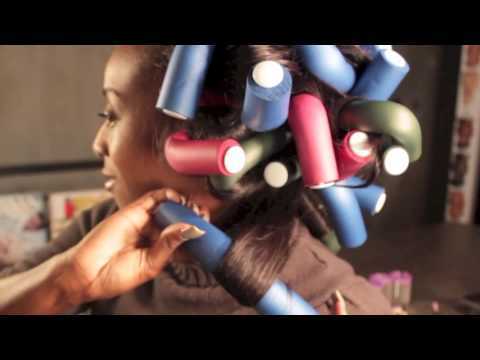 A (PLB) box is a customized beauty box your stylist will blend just for you. It will include, books, products, audio, style videos, treatments, workout resources and healthy lifestyle resources. 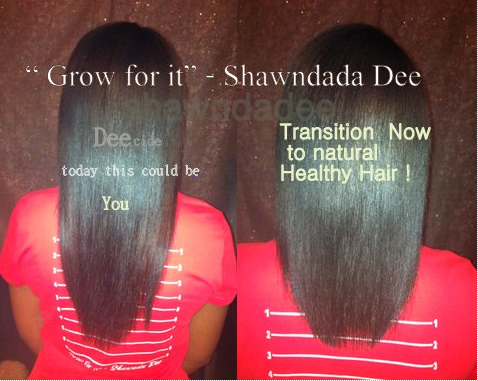 Healthy hair and Healthy lifestyles go hand in hand. Whats in your box? Check out the lovely "Client Style Box" Everything you need to style, create, manage. You Rock! 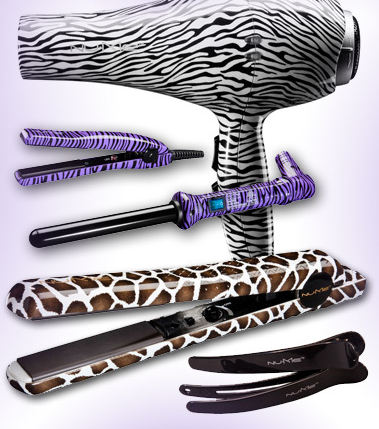 Get the hair, products, and tools you need to maximize a flawless style. 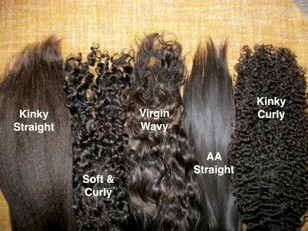 Choose the best hair for your lifestyle. Get something you can manage. 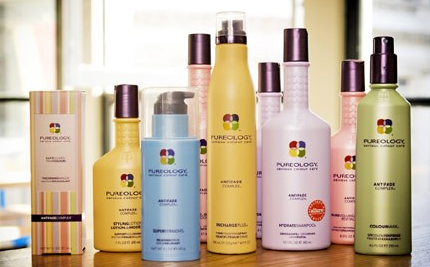 Choose the most effective hair treatments and products to maximize hair growth. Get the length you want with true results. Measure your progress. Grow for it! 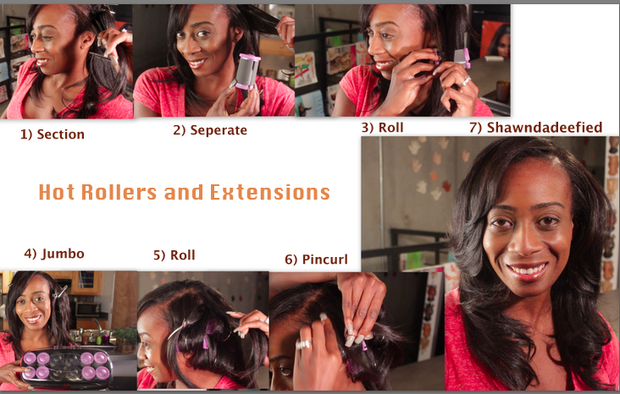 A) Need hair you can manage with versatility? 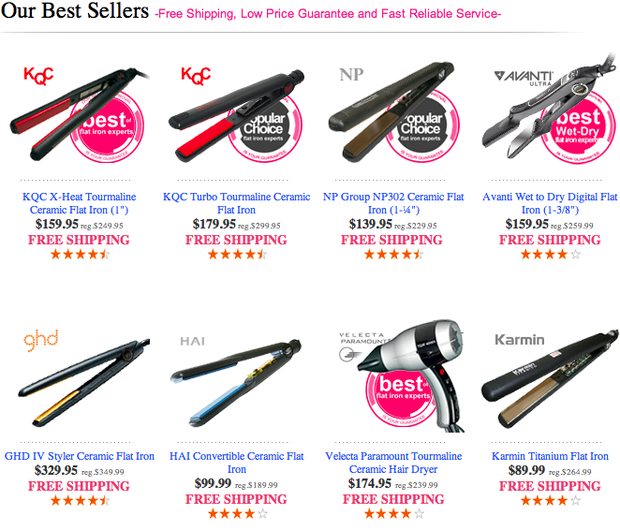 B) Need hair products and treatments? Customized your "PLB" box just for you. Whats in your box? D) Growth Tees. Get them now. Did you do your length check? Invest in growth tees. Do you need to measure your hair progress? Do you want to go from shoulder length to mid back length. 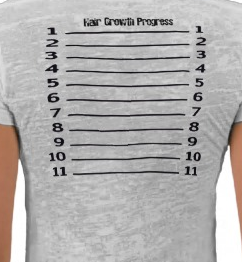 First you need a growth tee shirt to measure your progress. Take your shirt with you to your salon visits and get accurate true results. Numbers don't lie. Style guide on the go. Or watch each video below. 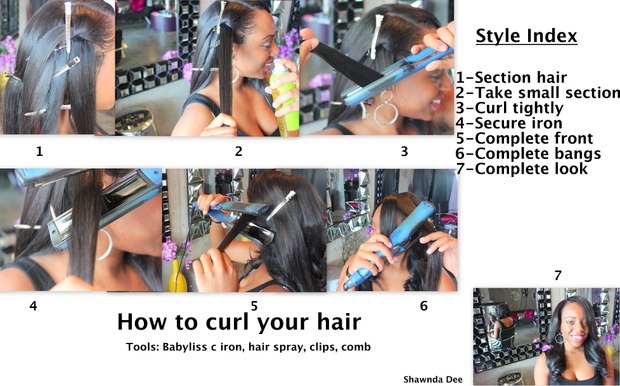 Style 1) How to flat iron and curl your hair. 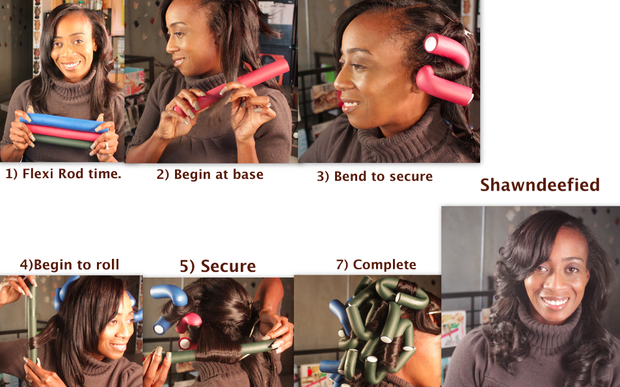 3) How to hot roller your hair. 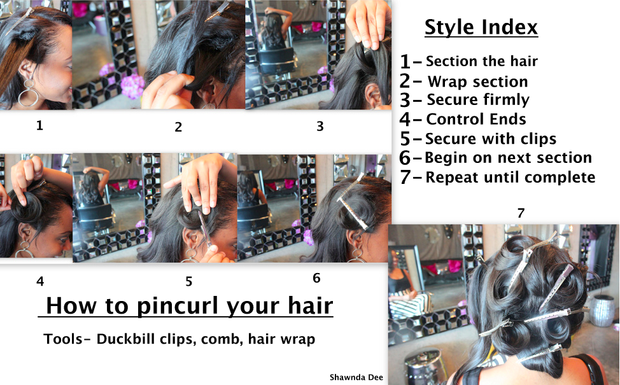 Style 5) How to flexi rod your hair. Hair models wanted for reality show. Seeking hair models... For my reality show on Youtube. 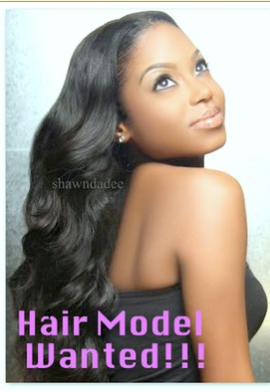 We are seeking hair models for my reality show " Shawndeefied"
The show tapings are every 2nd and 3rd Sunday of the Month. "Casting is currently Full. 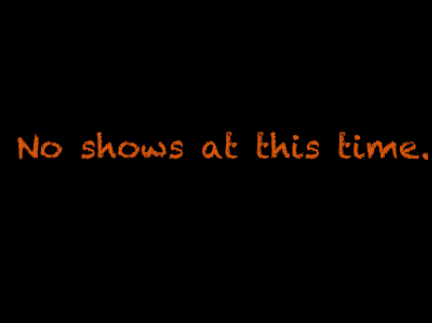 We will resume accepting submissions Feb 2013. Shawndeefied " Feed your hair...heal your soul"
Dec 16th, 2012- We glammed up 5 special ladies for our last show just in time for Christmas. 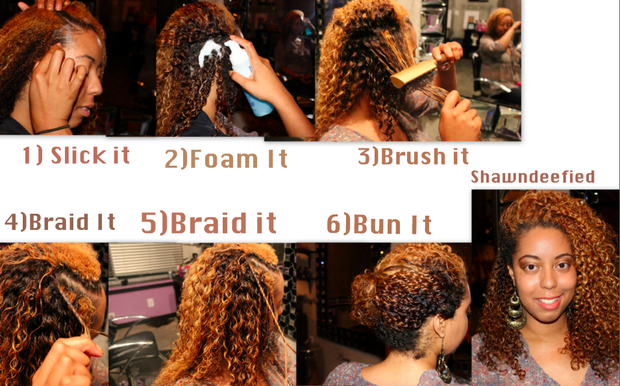 Protective Styling at its finest. 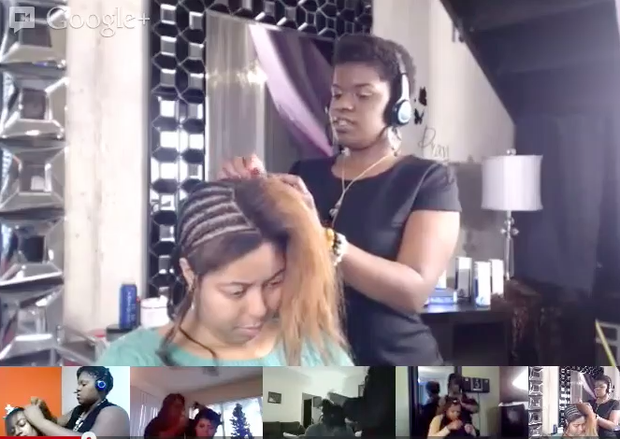 Need a stylist referral in your area? Coming Soon ..... " Global Stylist Ambassadors"
I am so proud to present my International Stylist Referral Database. These are all the lovely stylists that have graduated from my Protective Lifestyle Hair Extension Academy.